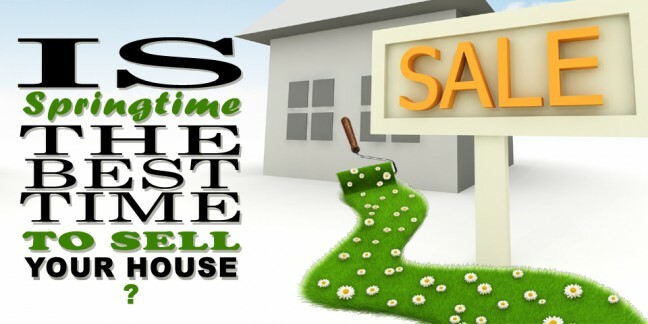 Why is spring time the best time to sell your house? Ready to sell your house? It is said that living in Canada we have two seasons – Winter and Gardening. Continue reading When is the best time to sell your house?